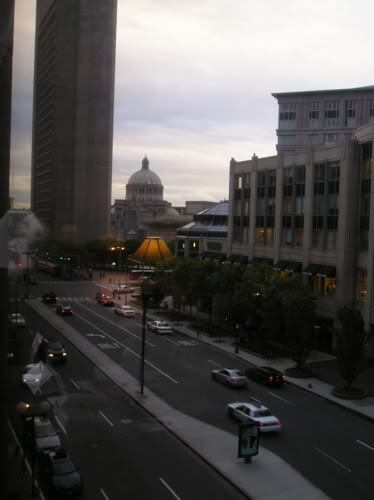 I was able to make a quick trip to Boston a couple weeks ago to visit some very dear family and friends. While I was there, I made a smidgen of time to do some touristy things. 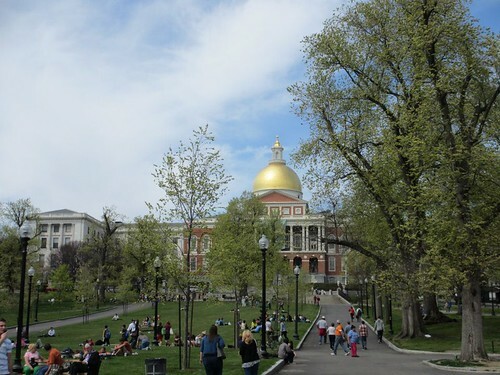 Even though I was born in the Boston area and have been there countless times in my life, there are still many things I have never done that I have always wanted to do. 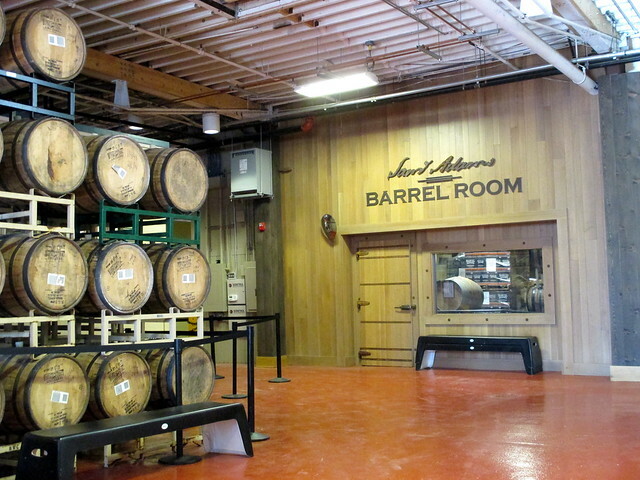 One of those things was visiting the brewery of one of my all-time favorite beers; Sam Adams. 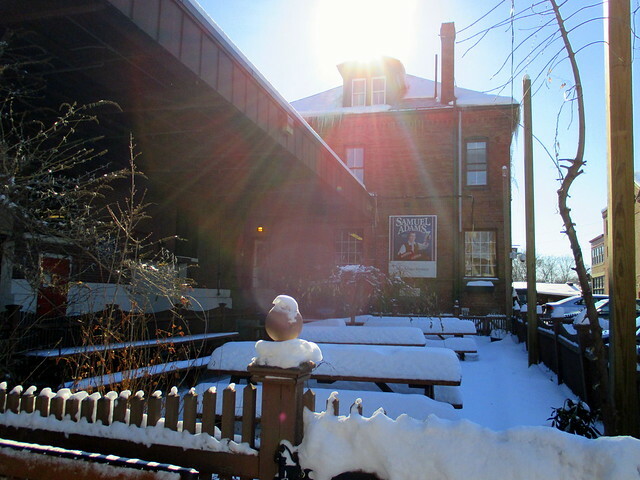 The brewery is in the Jamaica Plain neighborhood of Boston, close to the Stony Brook Station T Stop (on the Orange Line). Tours are free, however a $2 donation is suggested. 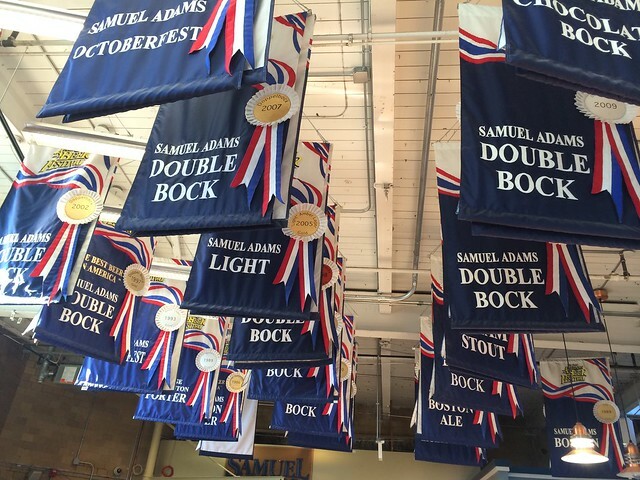 These donations go towards local charities, including Youth Enrichment Services, preservation of the historic Granary Burying Grounds in Boston (where the REAL Sam Adams is interred), and Brewing The American Dream, which offers assistance to small business owners and startups, mostly in the beverage industry. 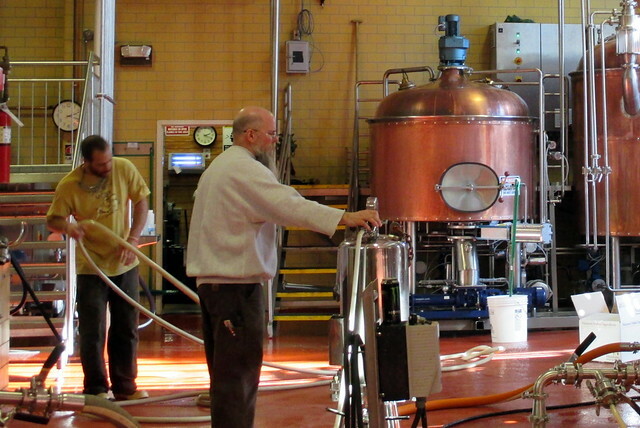 Most of the tour was your standard brewery tour. 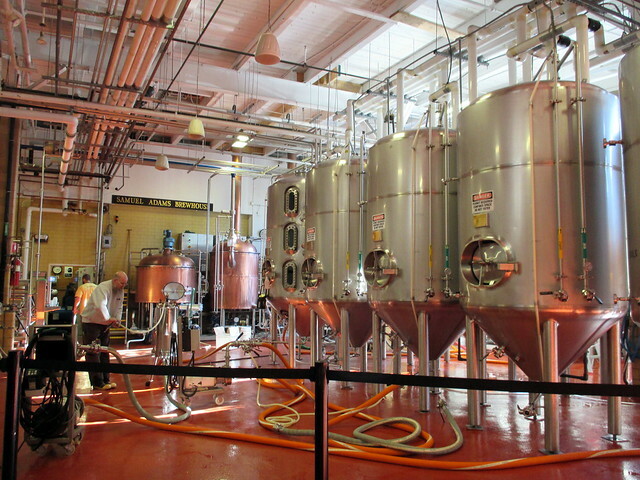 Once you have seen one tour, you quickly realize, large or small, they all pretty much cover the same stuff, and use very similar-looking machinery (just different sizes, depending on the brewery). But it’s still neat to see. 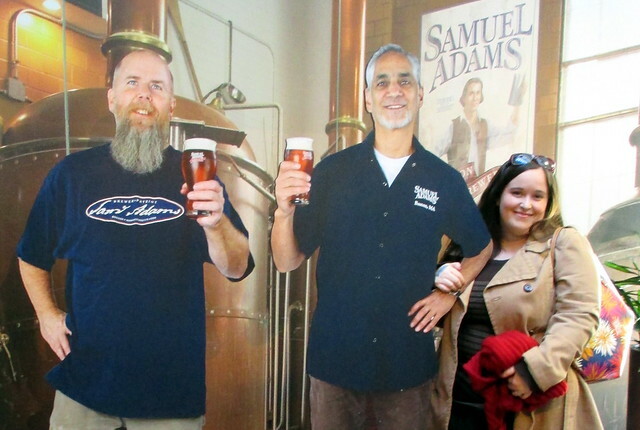 And, we got to see the bearded guy from the Sam Adams commercials! 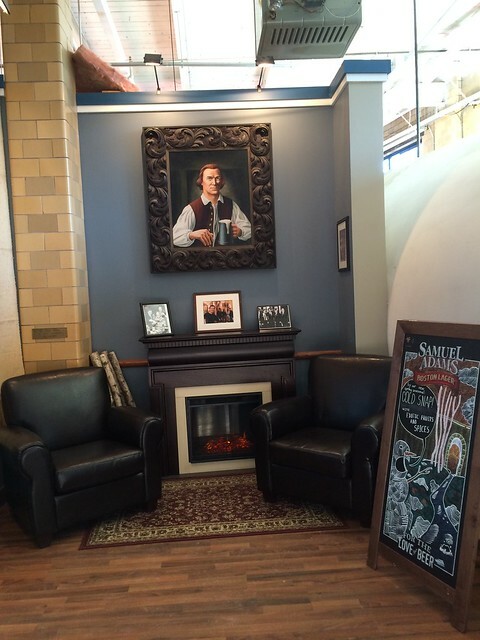 From that point is everyone’s favorite part, the tasting room. 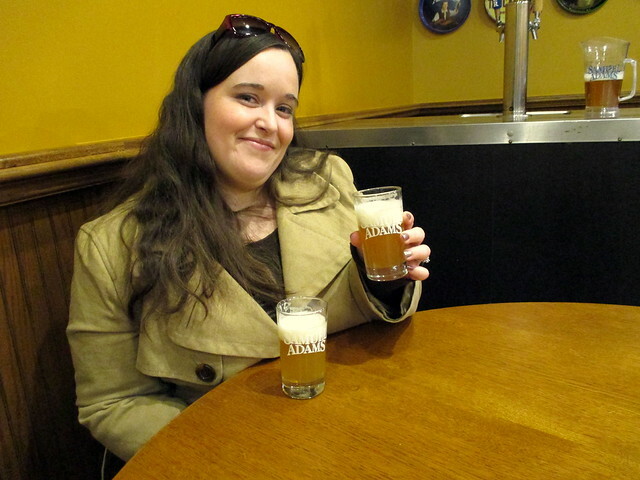 We got to try 3 different beers; Boston Lager (of course), Cold Snap (the current seasonal for late winter/early spring), and Noble Pils (our tour guide’s favorite). Cold Snap was my favorite of the three, which is an unfiltered white ale. If you enjoy light/bright, but still very flavorful beers, you should check it out before it stops production for the season in late March. They let us keep our sample glasses, which I thought was a really nice touch for a free tour. 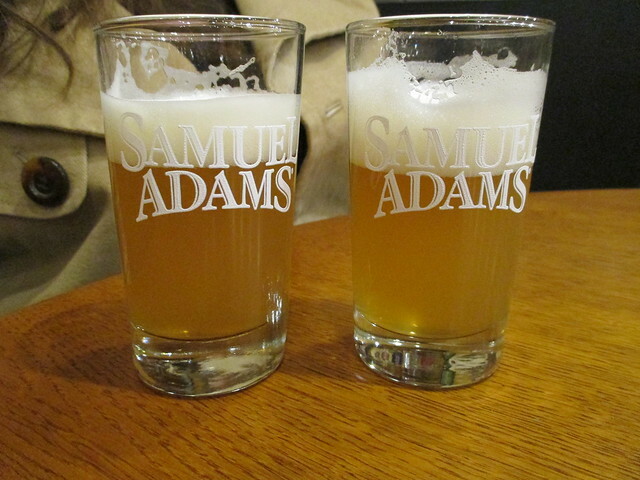 After the tasting session, we stopped by the giftshop (where I went a little souvenir-crazy…good thing the prices were all rather shockingly reasonable), then took a free trolley from the brewery to Doyle’s Cafe, which was the very first bar to serve Sam Adams beer. 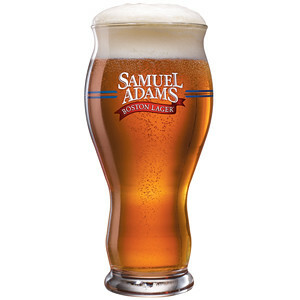 If you show them your tour ticket and buy a Boston Lager (or any other Sam Adams beer), they will present it to you in a complimentary souvenir glass. More free glassware! This glass is special though. 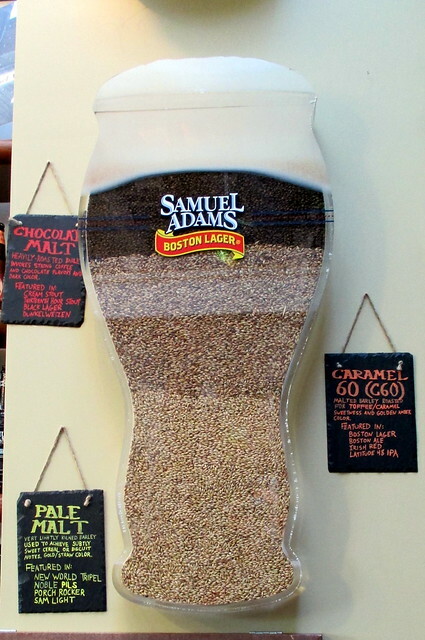 The shape, size, and style was specifically engineered to enhance the flavor of Boston Lager. 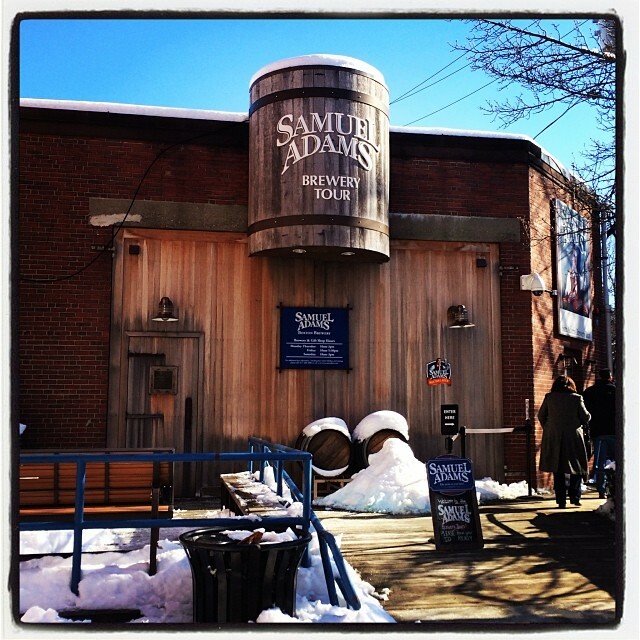 If beer is your thing and you find yourself with some free time in Boston, I highly recommend taking the tour and ending it with the excursion to Doyle’s Cafe. 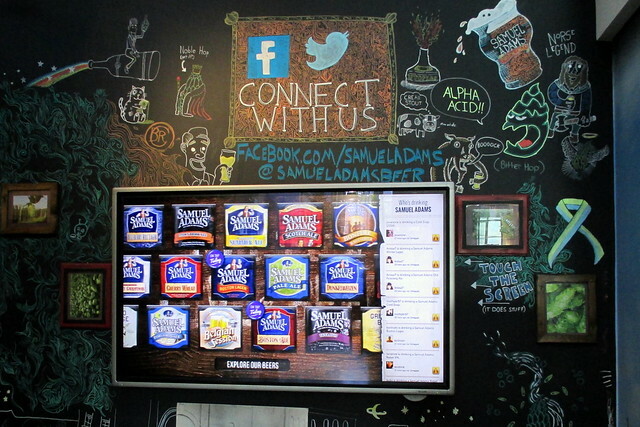 It was a really enjoyable afternoon, and while I was already a big fan of Samuel Adams and The Boston Beer Company, I now feel even better about my allegiance to this company. They are good people, creating a really good product, and doing great things for the Boston community as well. I thought about posting some kind of reactionary diatribe about what happened in Boston this past Monday, but realized that it would only contribute to what this horrible excuse for a human being wanted…notoriety, fame, attention. 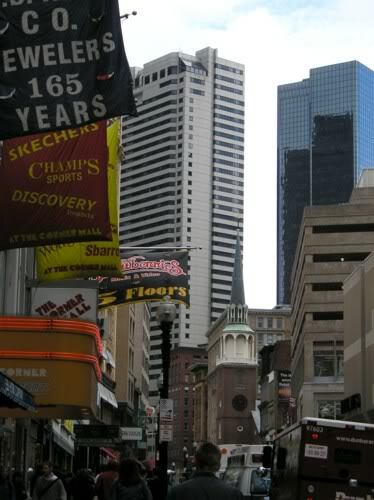 So instead, I will focus my efforts on something more sentimental and positive…What I love about “my” city. There are so many reasons to love the city of Boston. 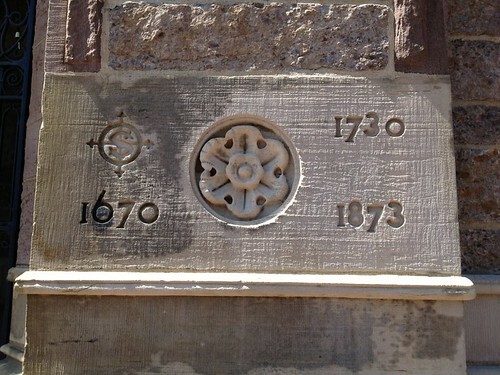 It is not just filled with history, but it is layered in history, centuries deep. I love that you can walk around and see buildings right next to each other in vastly different styles that work together to create the environment and skyline. 150-year old Romanesque cathedrals next to modern glass sky scrapers. 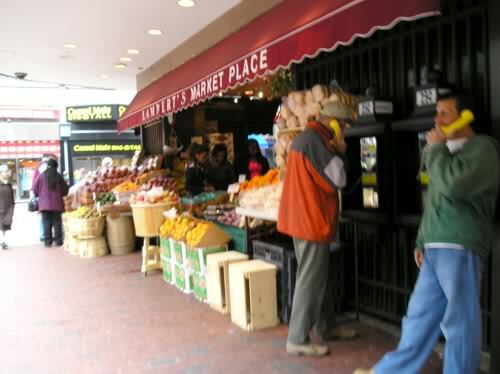 Colonial style marketplaces next to mid-century office complexes. This is going to sound enormously cheezy, but when you are there, you can feel the history around you. I challenge you to have a meal at Union Oyster House and wander around that area and not feel like you are surrounded by living, breathing history. Some of those old pubs transport you to a different time & place. We have nothing like that in Orlando. Nothing even close. I find the city to be incredibly visually pleasing. 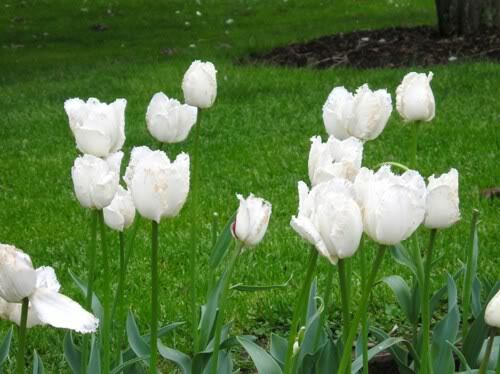 From the aforementioned architecture, to the monuments, to the parks, to the gorgeous tulips and daffodils and flowering trees blooming everywhere you look in the spring. Boston is beautiful. The people of Boston are an interesting sort. It’s a mixture of learned university-types from somewhere else and old-school folks whose roots run generations deep into the fabric of the city. Another odd mix of old and new that just works. 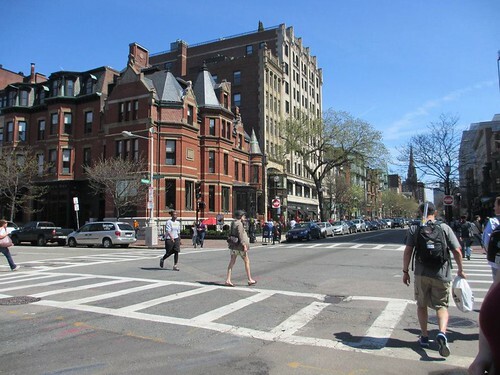 It is said that people in Boston walk faster and talk faster and are always in a hurry, but I think it’s just that they know where they are going and want to get there. They want to live life as much as possible and simply don’t feel the need to meander or dawdle in between. And if you think that people are less friendly there than they are in areas better known for their hospitality, I would beg to differ. 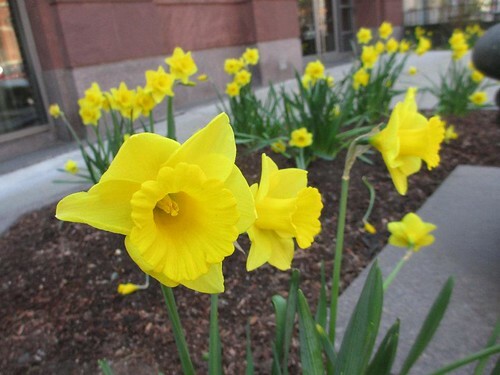 As illustrated by the heroic and heartwarming actions that took place on Monday, I would say that Bostonians on the whole are a warm and welcoming bunch…They just go about it in a different way than their Southern or Midwestern counterparts. If you are talking Boston, of course, you can’t forget the sports. I have already talked at length about my love of the Red Sox. And I’m sure I don’t need to elaborate on the fierce loyalty the city has for the Pats, Bruins, and Celtics. This love also extends to the college teams. And of course, the Marathon. If it’s sports and it’s Boston, the whole city (and usually the entirity of New England) will be rooting for them. I sometimes wish that Orlando had a similar “great sports city” feel. But then I think that it still wouldn’t be Boston. 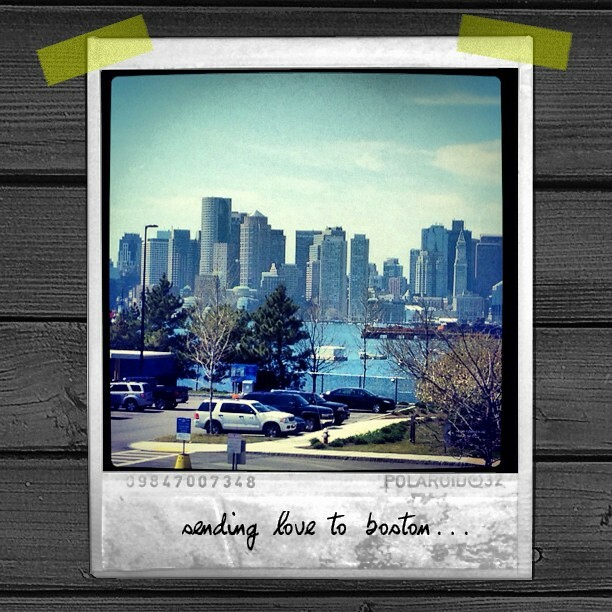 Nothing is like Boston. I know I moved away from the area when I was 9, but I still feel my connection to the city runs very deep. It’s one of those places that you don’t just visit, you become a part of it. And it sticks with you after you leave. 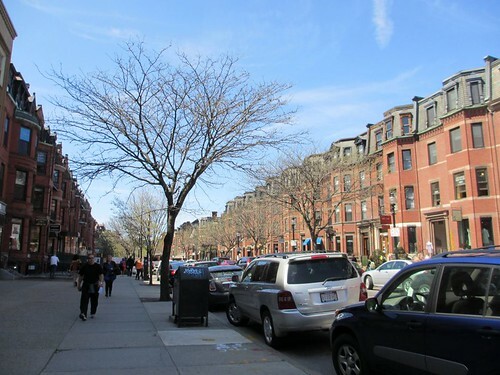 And in all of this recent flurry of media coverage, I see Boston at its best: strong, no-nonsense, pulling together and doing what needs to be done during the hardest of times. 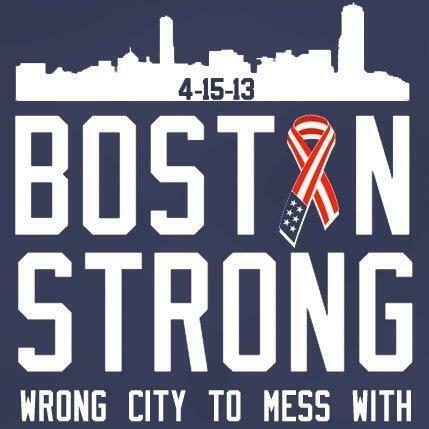 It makes me proud to say that I’m a Boston girl. Projects for a very special occasion. Sorry for another quiet week around these parts. Life has been rather hectic lately, and there just hasn’t been much time for the creative stuff that’s fun to share on the blog. I did want to do a quick post to share a couple of the creative projects that I completed prior to my trip to Boston. 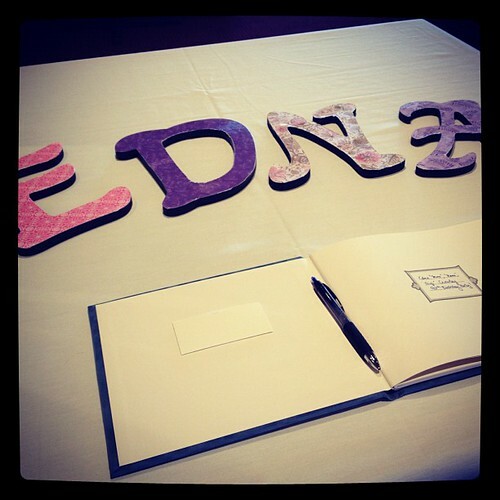 We used them at the guestbook table at my grandmother’s birthday party. I just bought the letters pre-painted at JoAnn’s (on sale! ), and four coordinating sheets of scrapbook paper. I used my Mod Podge to paint a thin layer of glue on the letters, stuck them to the paper, and then cut away the excess paper with a craft knife. 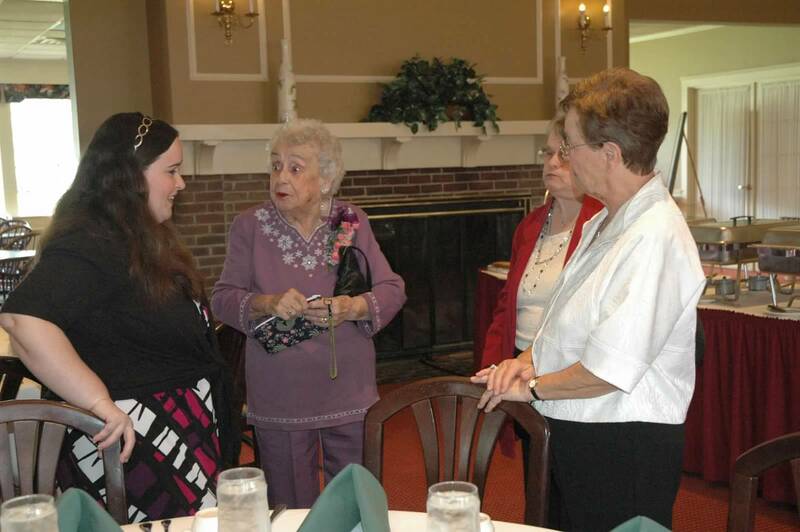 They were a huge hit with the guests, but if I were to do it all over again, I would do a couple of things differently. I would use a thinner layer of glue (and be more careful about wiping off the excess while still wet), and I would let them dry more thoroughly before using the craft knife. You can see the “D” has some scuffy spots on the edges, and the “N” and “A” both have ripped spots. You couldn’t tell unless you looked closely, but I knew they were there and it bugged me! Honestly, between everyday life and getting ready to go out of town, I did not devote as much time to this project as I would have liked, so I’m sure that contributed to the imperfections. Also, I wanted to handmake a gift for my grandmother. 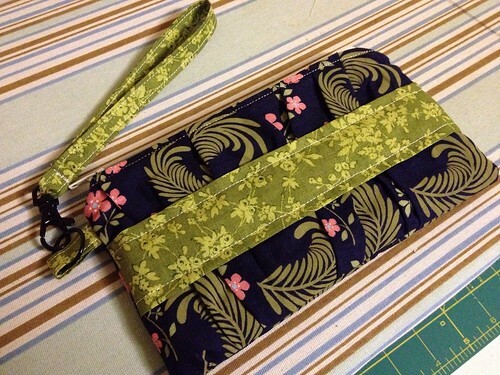 I decided to make another wristlet (based on this clutch tutorial), and she adored it. She said it will be her new bag for when she goes to play bingo. So cute! I have to say I really love this project for gift-giving because everyone seems to really appreciate both the looks and usefulness of the finished product. I’m actually working on another one now. At some point I need to break out and try something different, but for now I will stick with this gathered wristlet as my go-to gift of choice! This was right after I gave her the wristlet. 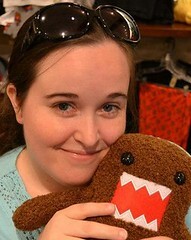 She's holding it and telling me about her sewing skills from back in the day. Love my Nana! 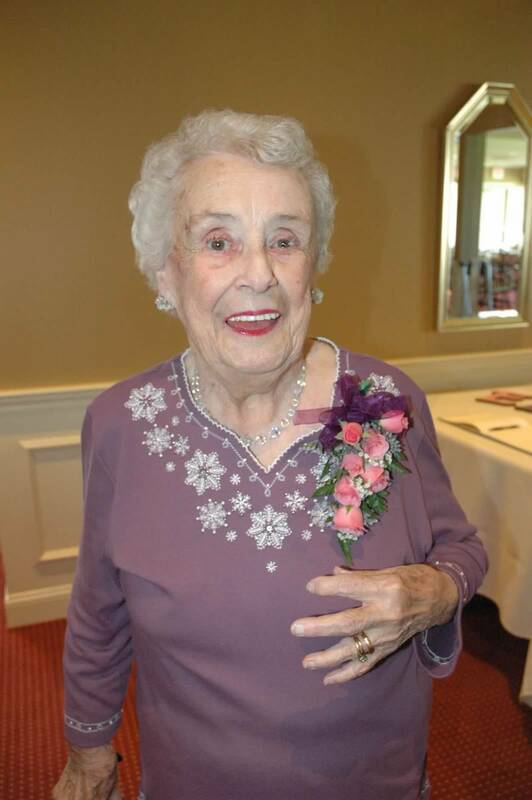 I hope she had a fabulous 90th birthday! So glad we got to attend! 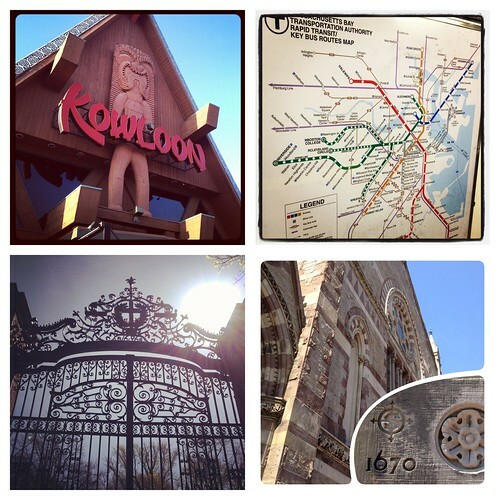 I am back from Boston and miss it already! This is the first time in about a year and a half that I haven’t had a trip to New England in the works, and I’m sad! 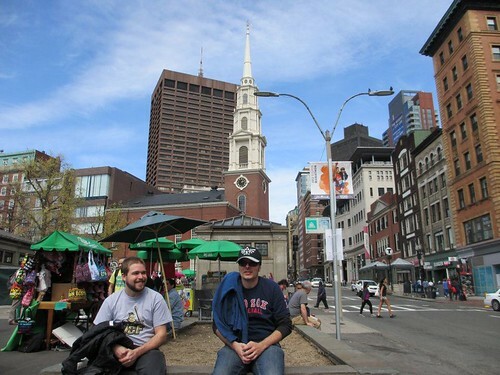 We first started planning my August 2011 trip to Boston/Vermont (where I was really just a tag-a-long with my parents who were headed up for a wedding) back in November 2010, and before I even took that trip, I knew I would be coming back for this trip in April 2012. Our main reason for this trip was my grandmother’s 90th birthday! My dad’s entire side of the family was in attendence, which is a rarity. All of my cousins on that side got together the night before and it was so nice to spend time with family and catch up. 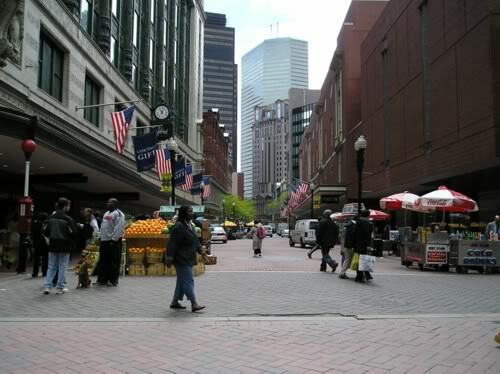 We also spent one day doing the tourist thing in Boston, and spent time visiting other relatives while we were in town. 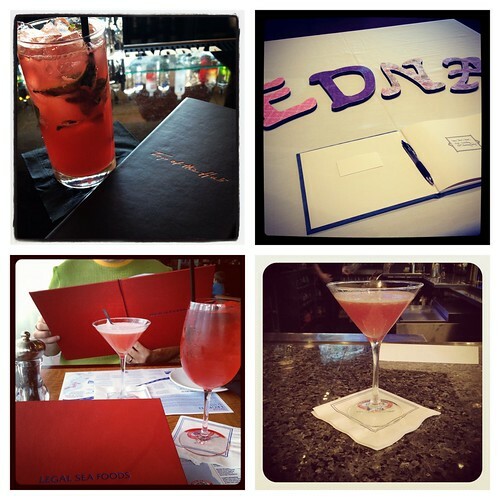 I took a ton of pics, but compiled the ones I took from Instagram to share with you! UPPER LEFT: Our plane touched down to a dreary day (the only rain we experienced during the trip). 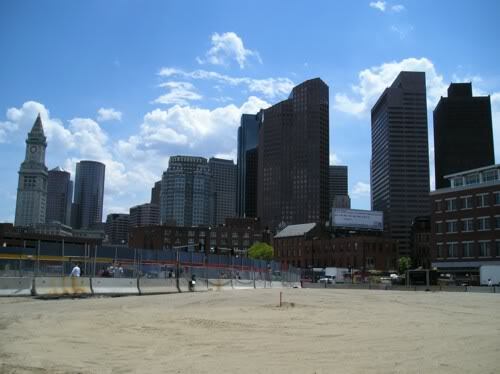 UPPER RIGHT: Boston skyline from the Avis car rental lot. 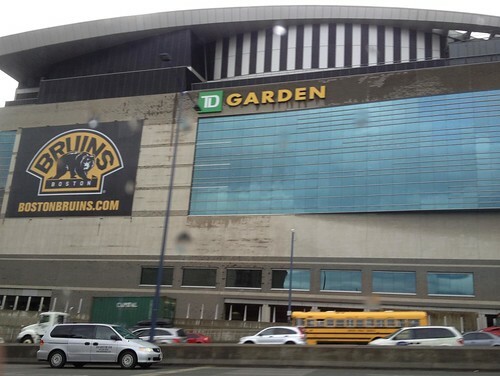 LOWER LEFT: TD Garden celebrating the Bruins in the NHL playoffs. 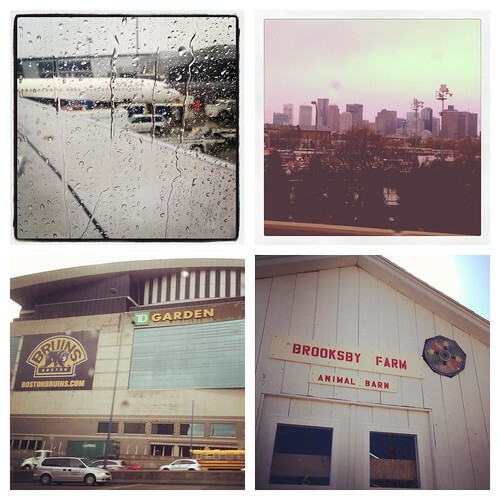 LOWER RIGHT: Brooksby Farm is a historic farm extremely close to one of the houses I lived in as a child. I used to ride my bike from our house to the farm when I was 7 or 8, and we used the fields and hills for kite-flying in the spring and sledding in the winter. It’s mostly an apple orchard, but they have expanded to grow other fruits and even some animals. UPPER LEFT: Dormant apple orchard at Brooksby Farm. UPPER RIGHT: A seal on the outside of the Brooksby animal barn. Peabody is the town where I grew up. 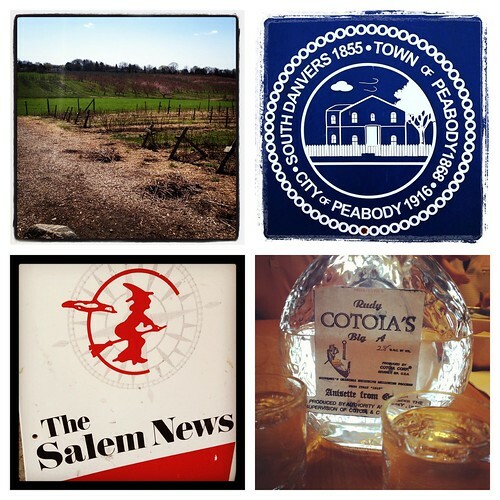 Both Peabody and Danvers used to be part of Salem before they became their own towns. LOWER LEFT: A newspaper dispenser for the Salem newspaper. I love how everything in this area has witches on it! LOWER RIGHT: My Great Uncle Rudy makes his own anisette, and when we visit, he always encourages us to have a shot or two of it. The recipe has been passed down through generations. He also makes wine! UPPER LEFT: One night we visited Kowloon, which is a big, fun tiki-bar-style Chinese food place. Boston has THE BEST Chinese food! 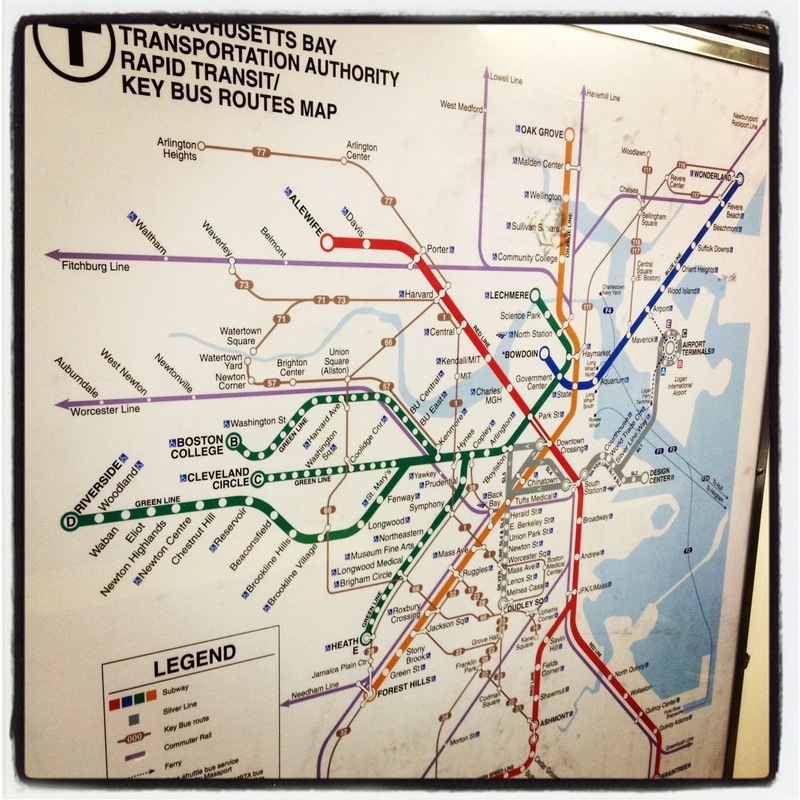 UPPER RIGHT: Map of the T (subway), from the beginning of our day in Boston. LOWER LEFT: The gates of Harvard University! LOWER RIGHT: Old South Church off of Copley Square. 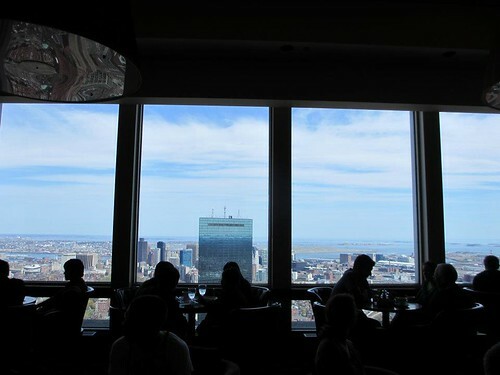 UPPER LEFT: During our day in Boston, we decided to forgo paying the fee to get to the observation deck of the Prudential Tower, and opted to have a drink at the bar at the Top of the Hub restaurant on floor 52 of the tower. Same view, no cover charge, and we get a beverage too! I had a strawberry basil lemonade and it was delicious! 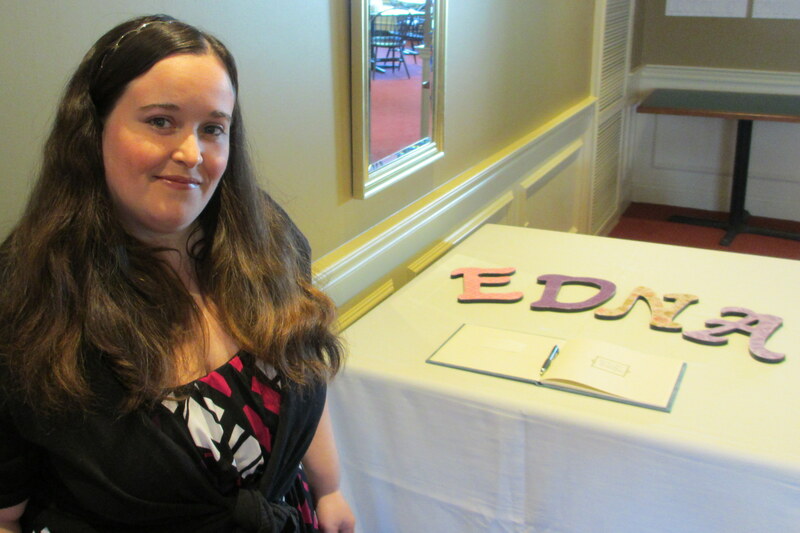 UPPER RIGHT: The guestbook table for my grandmother’s 90th birthday party. 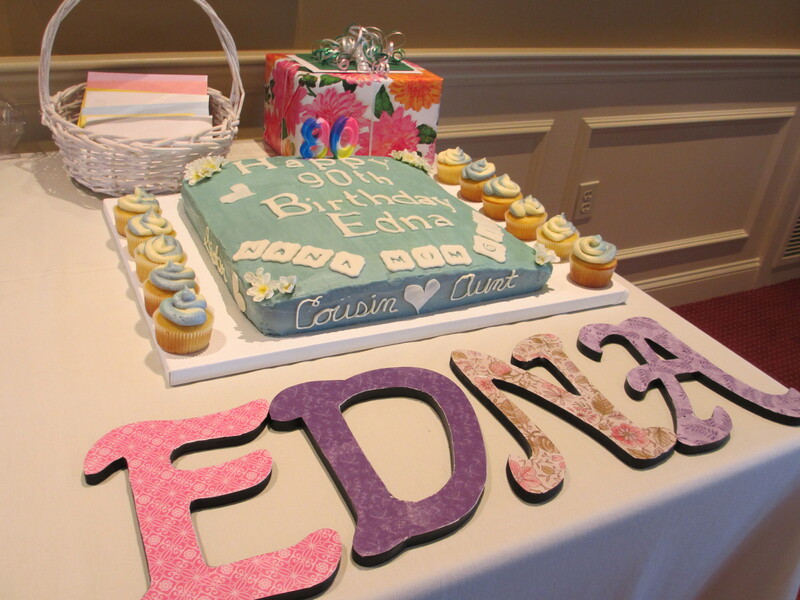 I bought the letters pre-painted from JoAnn Fabrics to spell her name, and decoupaged floral scrapbook paper onto them. They got lots of compliments! LOWER LEFT: Our last evening, we spent shopping for souvenirs at the mall and ended up at Legal Seafood in Burlington. LOWER RIGHT: At Legal Seafood, Tadd ordered a drink special called a Watermelon Crush (you can see it in front of him in the pic on the left). It was made only of muddled fresh watermelon and vodka and it was DELICIOUS. We had some time to kill after dinner, so we sat at the bar to watch the Celtics game, and I just had to order one for myself. I will be trying to make this drink on my own this summer for sure. UPPER LEFT: The shirt I picked out during our shopping trip as my souvenir. Go Sox! UPPER RIGHT: Our day of departure was also Foursquare Day. On Untappd (which is a location-based app for beer lovers), you got a special badge for checking into a beer and pushing your location to Foursquare. When we had time to kill before our flight, we decided to earn our Foursquare Day Untappd badges with some preflight Wachusett beers. Blueberry for me, Green Monsta IPA for Tadd and my brother. LOWER LEFT: One last glimpse of the skyline from our departure gate at the airport. I love that Logan Airport has such nice views, so that this is the first and last thing you see when you arrive and depart Boston. LOWER RIGHT: Self-explanatory. Taken from my seat on our way home. Just wanted to let everyone know that I’m still around. I am just about on my way back from a family trip to Boston. Post will return to normal frequency soon! I’m back from New England! Woo hoo! Did you miss me? I actually got back to my house around 8pm or so last night. We had some airport delays, followed by 30 min of circling in the air while a storm strong enough to briefly close the airport raged, followed by 1 hour of being stuck in the plane on the runway as we waited for a clear gate. By the time I got home, I was hungry & tired. Then I had a crazy day at work today catching up and dealing with some really outlandish situations (our NYC office was evacuated during that totally random earthquake!). 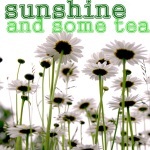 I really did intend to post today, even had grand plans for a regular Tuesday’s Tip, but time just got away from me. I am still doing laundry, cleaning, and generally just trying to catch up with things in my life after 5 days away. I am just now about to sift through and edit my pictures. For me, that’s a long time. I’m usually posting my pics mere hours after they are taken! Anyways, all airplane troubles aside, I had a really nice time. Can’t wait to share some of it with you! Stay tuned! Finally in vacation mode! Yay! 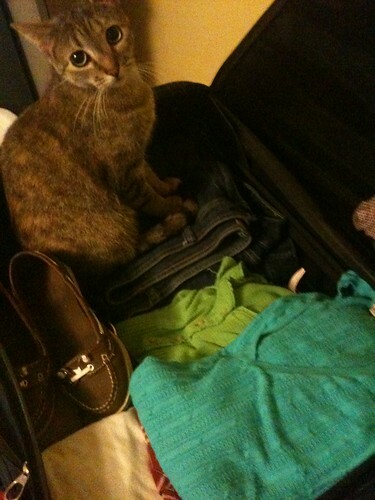 I’m even almost packed and everything. Flying to Boston tomorrow morning with my parents and brother, and I can’t wait! Although I don’t know if I would technically call this trip a vacation. 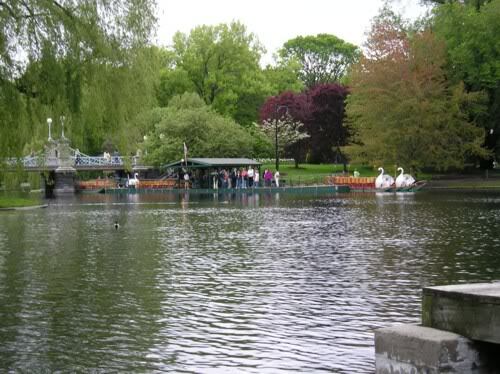 It will pretty much be packed to the gills with family & friend visits, and a side trip to Vermont for a wedding. Not much in the way of relaxing or sightseeing. Regardless, I am more than ready for a change of scenery, and climate! The weather in New England looks beautiful to me right now. I will definitely take temps in the 70sF and 80sF over what we have been experiencing here in Orlando lately (which is gross, hot, mid-90sF highs everyday & lots of thunderstorms). Tadd is staying behind this time to take care of the house and the kitties. I will miss him, but I know he is happy for me that I get to see people I haven’t seen in years. So I apologize if this blog is quiet over the next few days. I promise lots of pics and posts when I return! 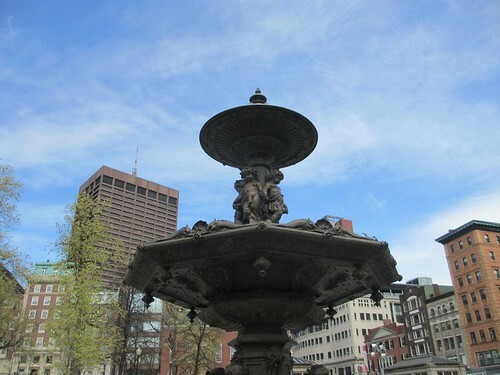 In the meantime, I’m sure I will be tweeting (@sunshineteablog) and posting on Foodspotting during my trip (we have a couple of our favorite Boston area restaurants on the itinerary)! 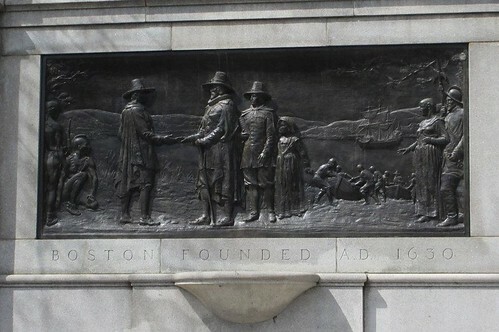 I don’t think I touched on this yet in this blog, but I am originally from Boston. Love the town, love to visit, and still have tons of family in the area. And yes, I am a Red Sox fan. HUGE fan. My love of the Red Sox runs several generations deep. My grandparents went to Fenway Park during their dating days in the 1940s. Their parents went to games too. My dad has been a fan literally his whole life. My husband, born and raised in Florida, had married into a big Boston sports family and has embraced it with gusto. He is now just as big of a fan as I am (if not more). Our future children will no doubt be fans as well. I still remember my first Red Sox game. 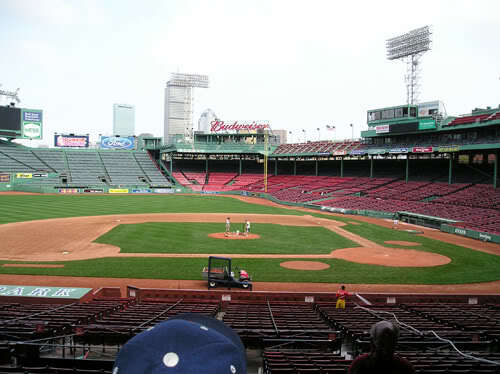 I was 7 and it was at Fenway Park. I remember being more excited to ride the subway than to actually go to the game. 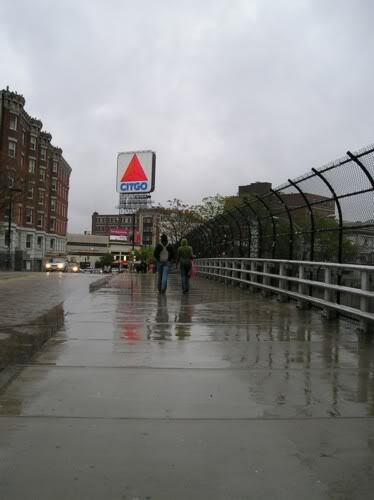 Back in those days, any chance to go into Boston (we lived in the North Shore suburbs) was a big deal for me. I was fascinated by the idea of the Big City; the hustle and bustle, the different styles of architecture, and the overall feel of being somewhere where lots of important stuff happened. My whole life, I have felt a strong personal connection to “my city”. 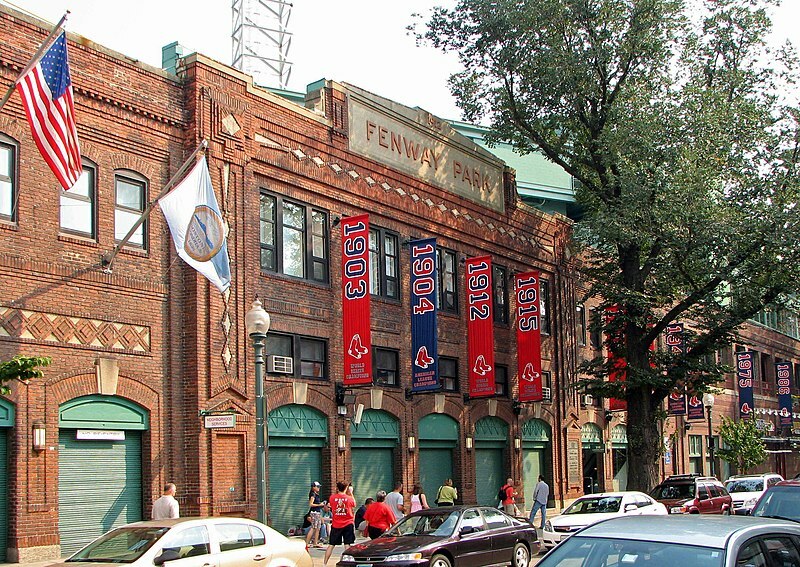 And even though I remember very little about the actual game itself, what sticks out in my mind was holding my Dad’s hand while crossing Yawkey Way, looking up at Fenway, and sensing the importance and history of it all. Even though I wasn’t into sports at the time, it still felt exciting and it still left a huge impression on me. 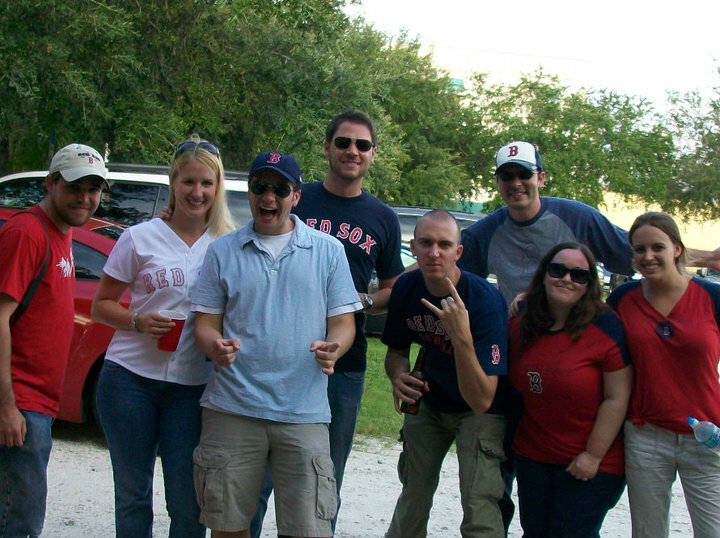 The whole crew from Red Sox Weekend 2010! We moved to Florida when I was 9. I didn’t become a true baseball fan until I was much older. 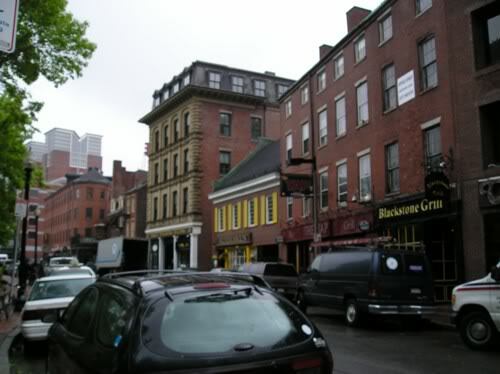 As much fun as I find the games, I think that for me it is also a way to channel my connection to Boston, and my pride for “my city” into something tangible. 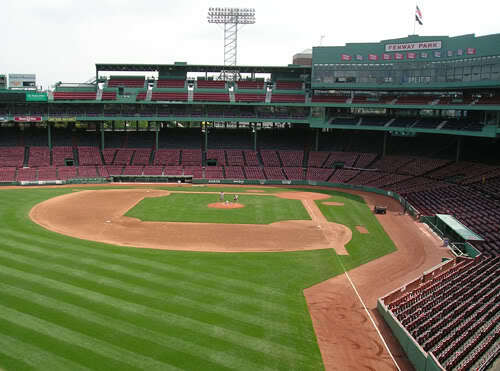 Every baseball season, the Red Sox always have one weekend series with the Tampa Bay Rays at Tropicana Field in St. Petersburg, FL. Several years ago, we started a tradition of getting a group together and going over to the Tampa area for the Saturday game (and sometimes the Sunday game too) and making a weekend of it. We have dubbed this Red Sox Weekend. It’s really fun because Red Sox fans come from all over the state for these games. You see Red Sox shirts and hats everywhere for that weekend, and there have been many times that Red Sox fans have outnumbered Rays fans at the games. Such a good time! So guess what this upcoming weekend is???? 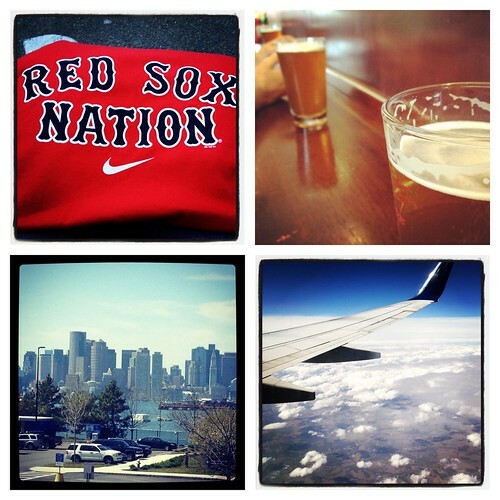 RED SOX WEEKEND 2011! Tadd and I are leaving right after work and I am so excited! We are meeting a bunch of friends over there too. I can’t wait! And don’t worry…Keith will be staying home to take care of the kitties. That’s at least one perk of having him around!